Heather Cottage has been lovingly refurbished keeping its charm and character yet offering all modern conveniences. 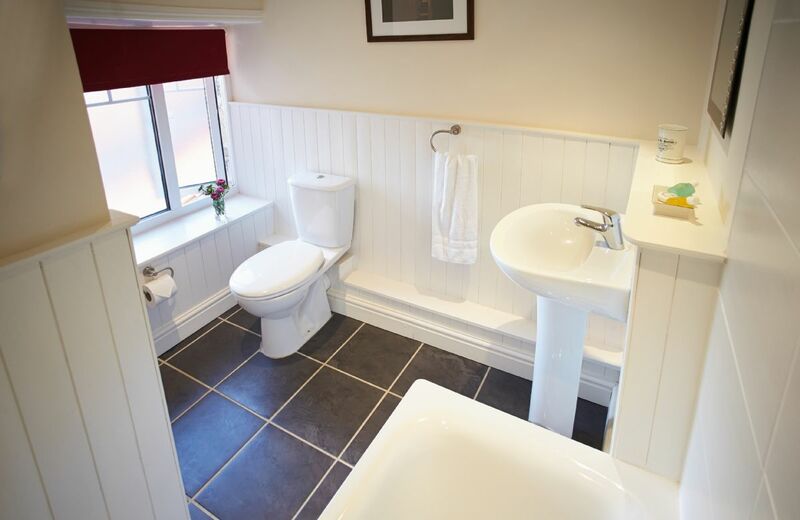 The cottage is situated in the small and unspoilt farming village of Gillamoor, a village famous for breath-taking and stunning panoramic views of Douthwaite Dale and the moor beyond. 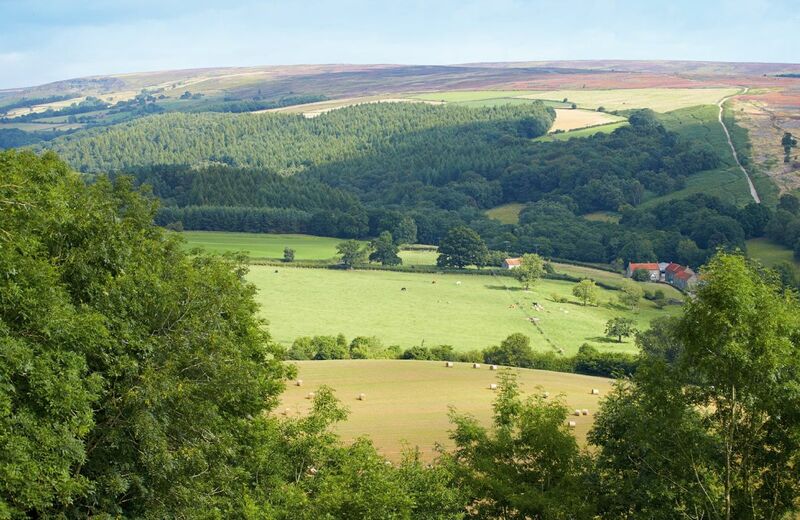 It is an excellent base for walking and cycling within the North Yorkshire National Park with many walks starting from the doorstep. 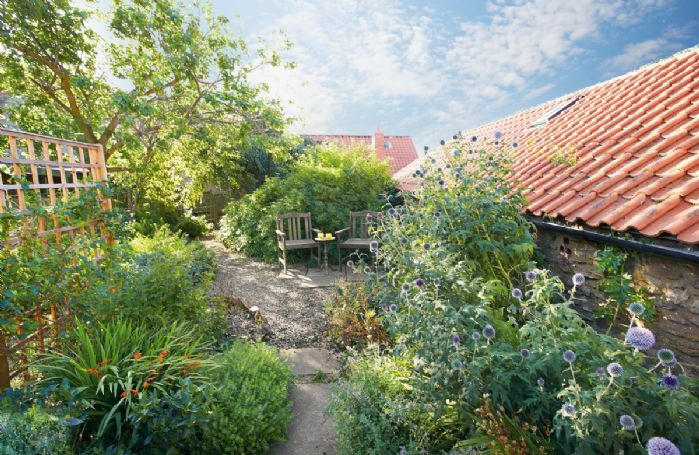 The market town of Kirkbymoorside has a good selection of shops and is only a 3 mile drive or a 1.5 mile walk along a footpath. Local attractions include many historic buildings including Castle Howard, Nunnington Hall, Duncombe Park and Rievaulx Abbey. 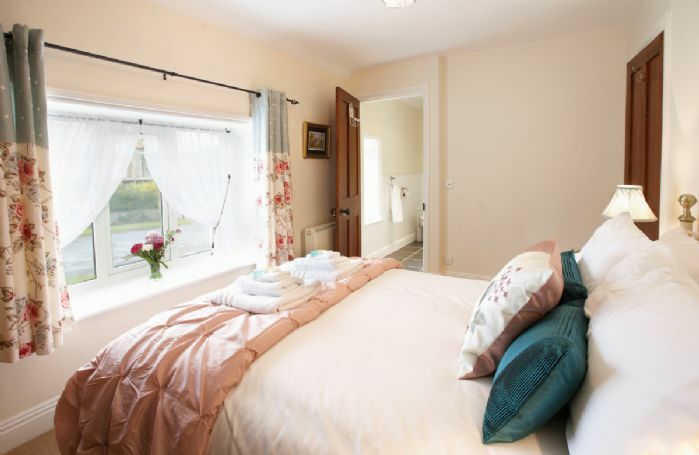 The market towns of Kirkbymoorside, Helmsley and Pickering, famous for its steam railway station, the historic town of York and the quaint fishing villages of Whitby and Robin Hood's Bay are all an easy drive away. You are spoilt for choice for places to eat and drink with a wealth of cosy pubs and plenty of award-winning eateries in the vicinity, including the Royal Oak in Gillamoor itself. For keen golfers, Kirkbymoorside Golf Course is only a couple of miles away. 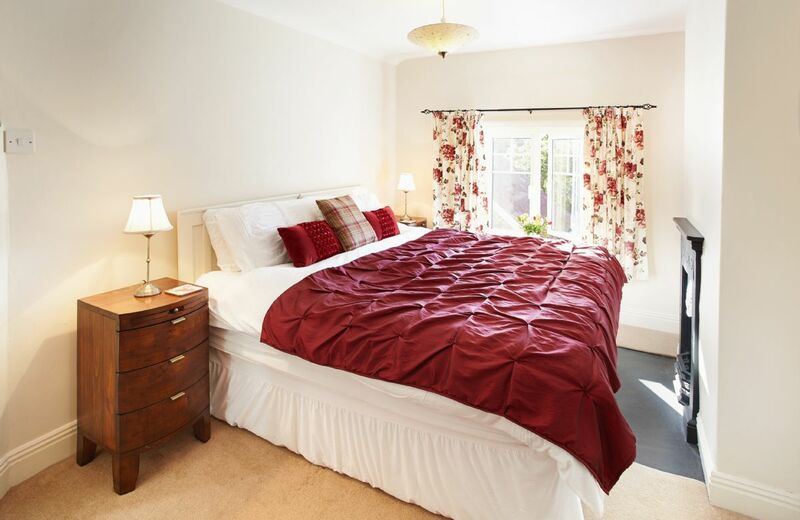 Two bedrooms with one double and two single beds which can convert to a double upon request. 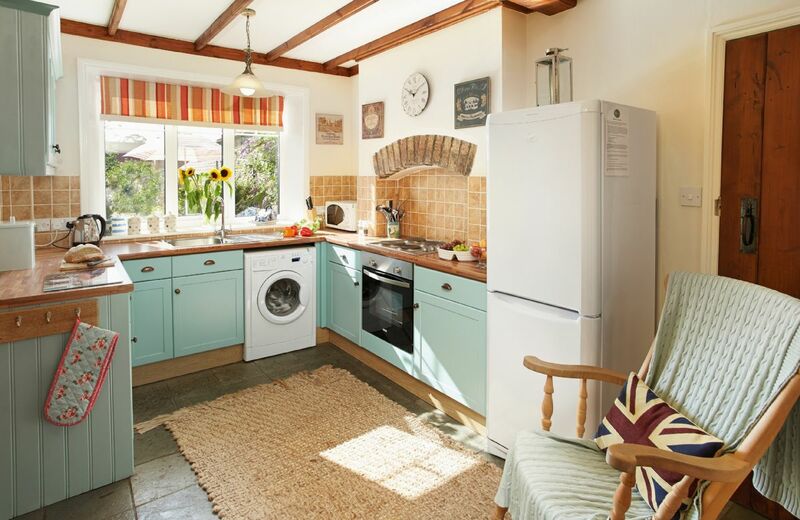 Electric oven with ceramic hob, large fridge freezer, microwave. Bike storage can be arranged. 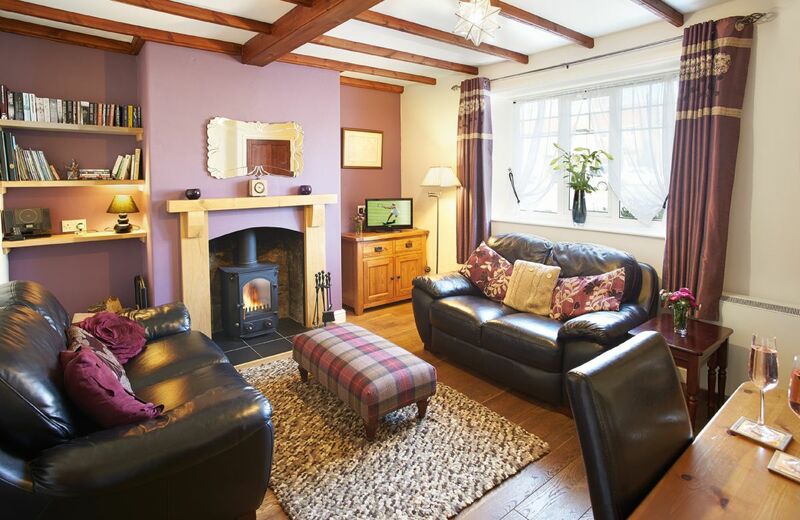 Log fire in the sitting/dining room. 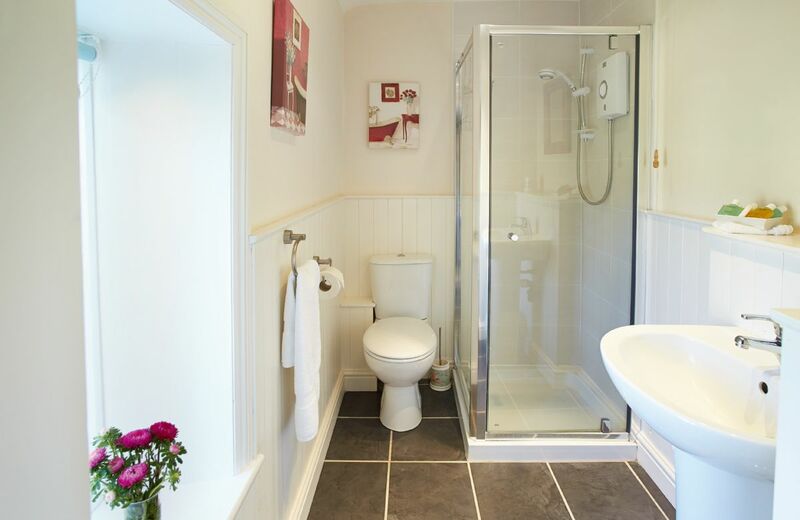 Underfloor heating in both bathrooms. Smart TV with Freeview, DVD player, CD player with iPod dock. 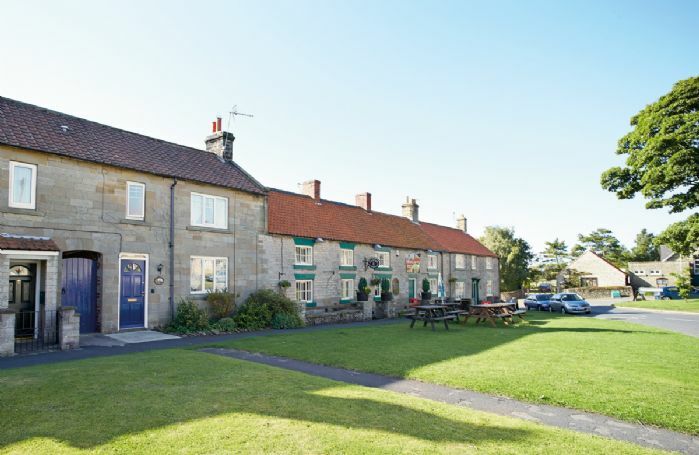 There is a public house within walking distance, The Royal Oak at which we do recommend booking in advance. 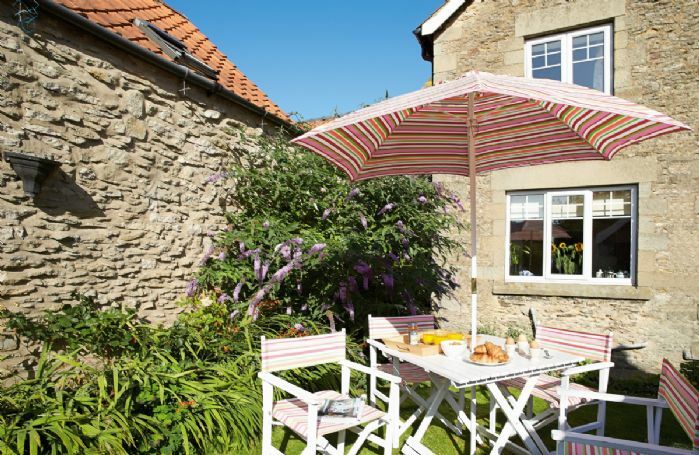 Main supermarkets can all be found in Kirkbymoorside a 3-mile drive from the property. 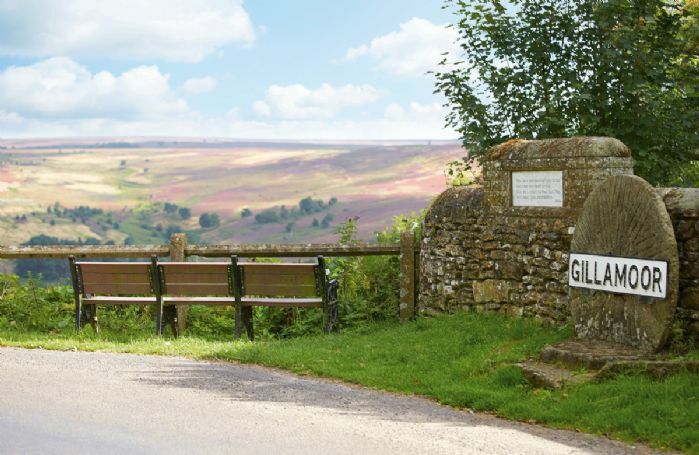 The cottage is situated within the North Yorkshire Moors National Park, offering a wide range of walking trails and cycling activities with cycle hire, picnic areas and play areas which can be found at Dalby Forest. Kirkbymoorside Golf Course is also a short drive away for any keen golfers. North Yorkshire Moors Railway, offering Nostalgic steam excursions through spectacular landscapes taking in “Heartbeat” country and beautifully restored stations is well worth a visit. Rievaulx Abbey a beautiful medieval monastery in the heart of the moors, containing many phases of development. For additional inspiration on what to do within the area, visit the Welcome to Yorkshire web site by clicking here.